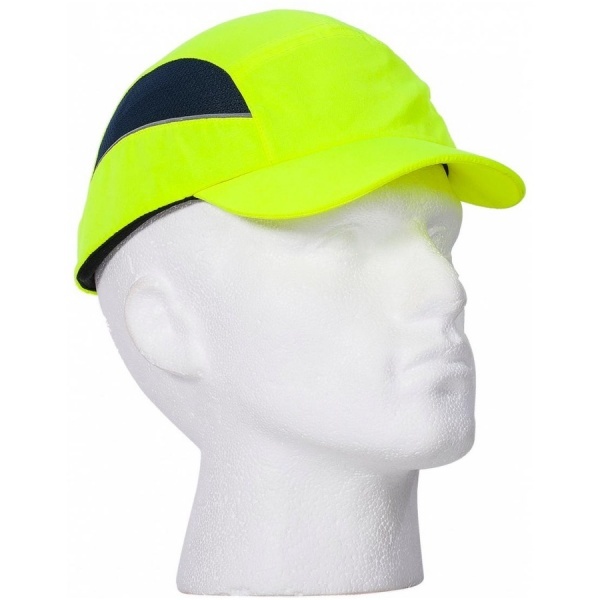 Innovative design Bump Cap. Maximised ventilation thanks to the side mesh and wide open windows on the inner shell. Modern textile design with reflective piping for better visibility. 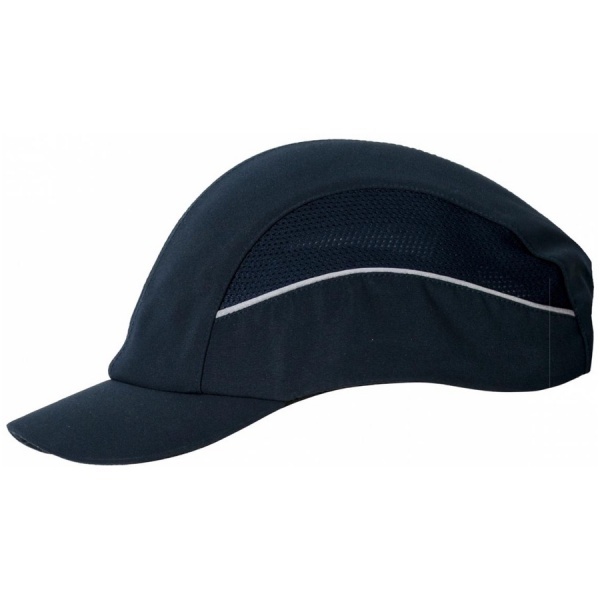 The mid-length peak makes this bump cap suitable for all uses. Buckle adjustable size.